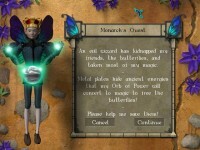 Journey across majestic Celtic ruins as you create potions and harness magic in this match-game of enchantment.Help Monarch, the Butterfly King, rescue his friends from the clutches of a mysterious wizard bent on freezing his kingdom in magical amber. 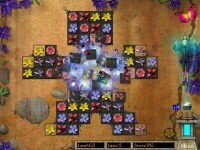 Explore mystical glades on 150 levels, and download more levels online, playing in either Relaxed or Action play modes. 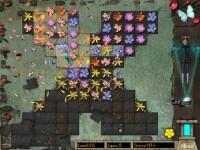 Astonishing visuals and fantastical fun await those ready to answer the call...of adventure! 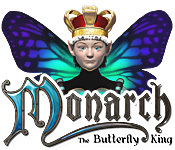 Tell someone about Monarch: The Butterfly King Game! f6YF81 Major thanks for the post.Thanks Again. CU6tPW Enjoyed every bit of your blog article.Much thanks again. Want more.